All events are at the Pittsfield Twp. Hall beginning at 7 pm unless otherwise indicated. 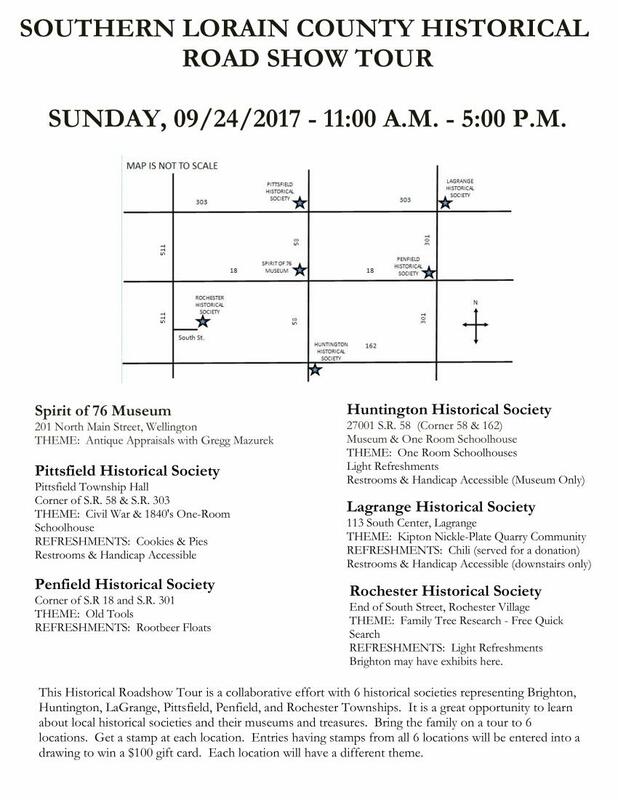 PTHS, Pittsfield Township Historical Society, all rights reserved.